As we countdown to the ceremony, Solar Power Portal is to shine the spotlight on this year’s shortlisted nominations, and today we look at the Grount-mount Solar Installation category. 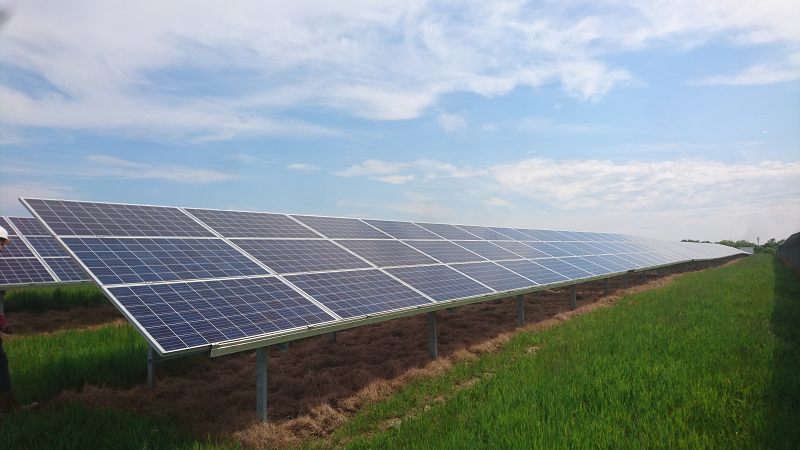 Last year, Ethical Power constructed the Netley South solar farm on a former landfill site in Southampton, originally developed by REG Power. It transformed around 23 acres of former landfill to a near-5MW solar farm. The EPC had to overcome a number of hurdles, not least those posed by the nature of the ground and limitations on foundation systems. Furthermore, even access to the site was made difficult by it having to go through a waste transfer station. That required traffic control measures to be coordinated closely with Veolia. The build was further complicated by the need to finish the project in the winter, but nevertheless the installation was completed and commissioned in eight weeks. But having overcome those development hurdles, can Ethical Power win on the night? All will be revealed at this year’s SPP & ESN Awards.